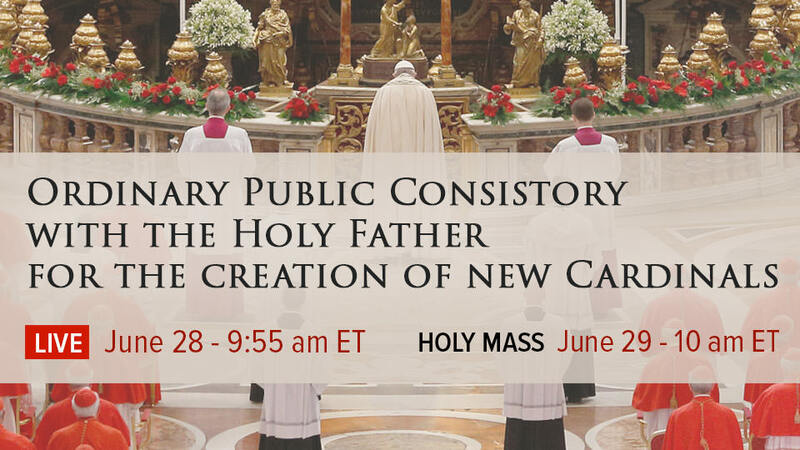 On June 28th, Pope Francis will hold a consistory for the creation of new cardinals. Watch the event here LIVE on Thursday, June 28, 2018, at 9:55 am ET. 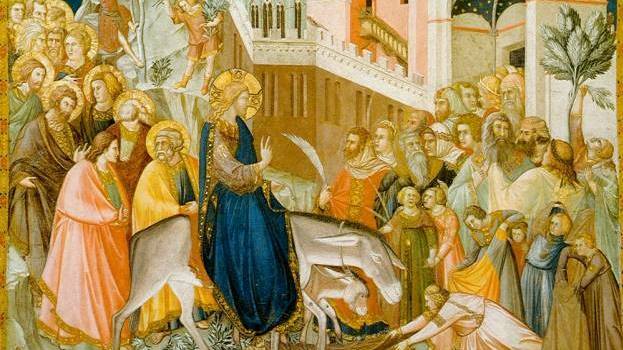 On Friday, June 29th, the Mass for the Solemnity of the Feast of Saints Peter and Paul with the pope and the new cardinals will be broadcast at 10:00 am ET. See our TV schedule here. A consistory is an official meeting of all or some of the cardinals, called by the pope. The cardinals, as a group, act as advisers to the pope, and the Holy Father may sometimes call them together to consult on major issues facing the Church. Also, in order to create new cardinals, the pope must issue a public decree in the presence of the other cardinals. 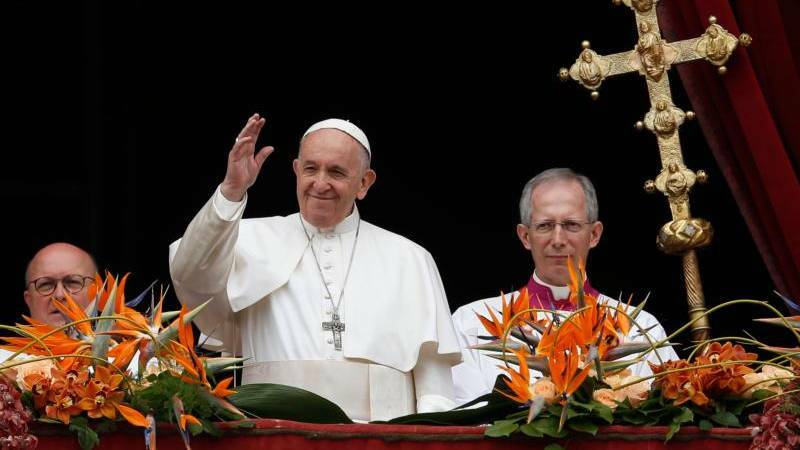 This will be Pope Francis' fifth consistory for the creation of new cardinals. 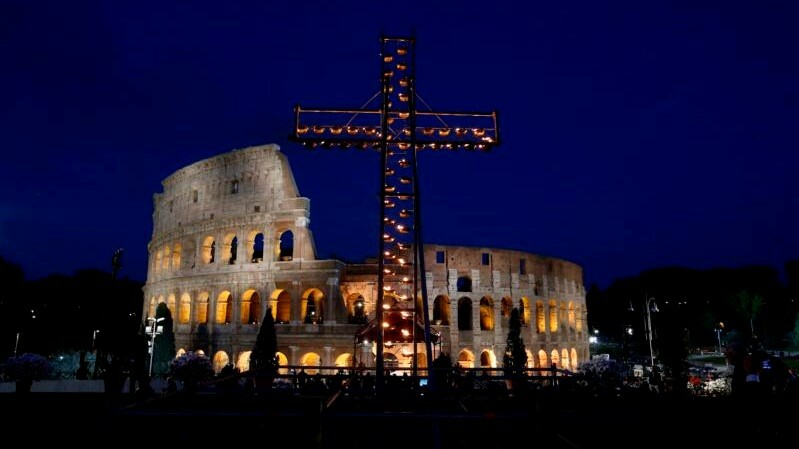 Pope Francis, the cardinals, and the cardinals-designate will gather in St. Peter's Basilica for the ceremony. After words of greeting, a prayer, a reading from one of the Gospels, and Pope Francis' homily, the Holy Father will proclaim the names of the new cardinals. It is from this moment that they actually become cardinals. The new cardinals then make a Profession of Faith and take an oath of fidelity to the Church and to the pope. They will then kneel before the pope one at a time to receive from his hands the cardinal's biretta (red hat) and cardinal's ring, and they will also be assigned a church in Rome, which is known as their "title" or "deaconry," representing their role in assisting the pope, who is the chief pastor of the city of Rome. 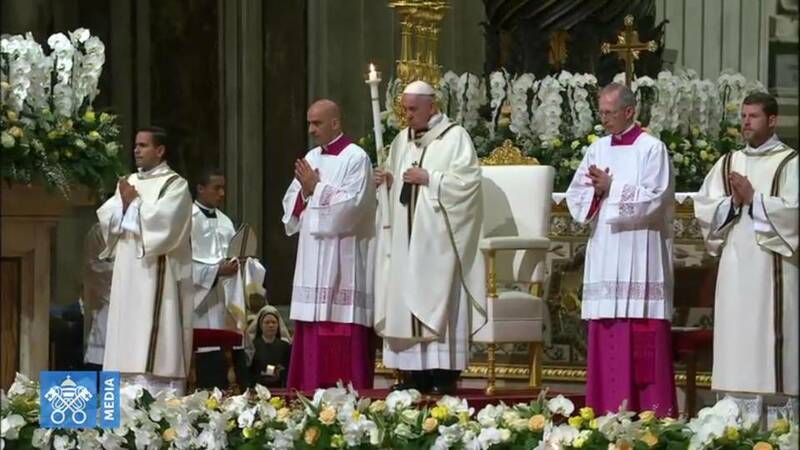 After the cardinals exchange the sign of peace with the pope and each other, the ceremony ends with the Lord's Prayer. WHO ARE THE NEW CARDINALS?